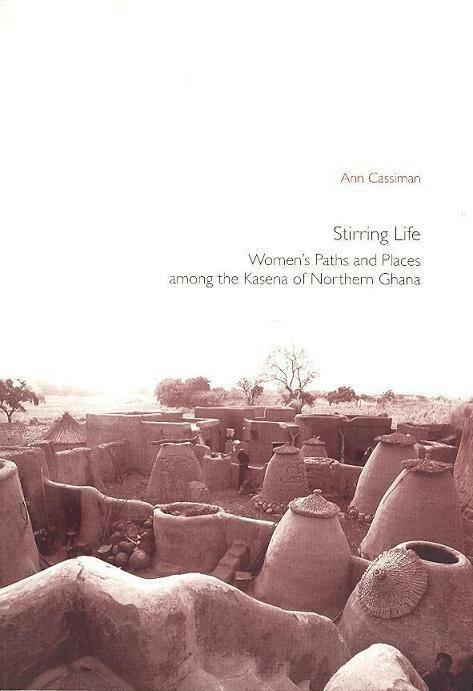 This seminal book offers a fine-grained ethnographic study and a woman-oriented rethinking of architectural concepts from within the life-worlds of the Kasena of northeastern Ghana. What does it mean to create a home, or turn space into a meaningful place? What can the built form teach us about the cultural construction of people’s lives? This monograph presents a detailed analysis of the practices, discourses and meanings of daily life as it unfolds in and around the domestic space of the Kasena.